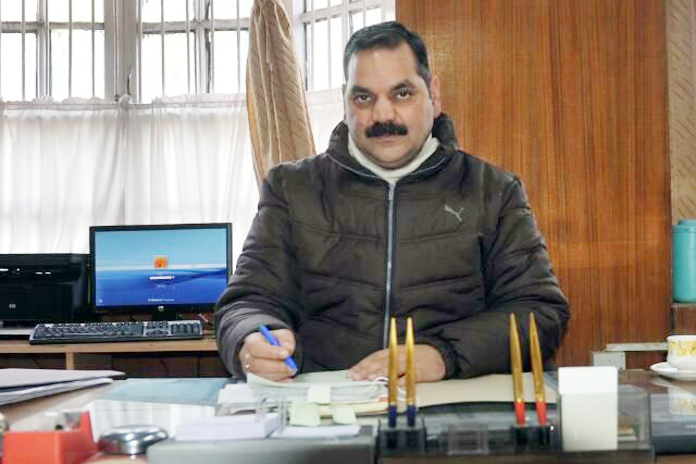 A field epidemiologist from Himachal Pradesh, Omesh Kumar Bharti is scheduled to be awarded the Padam Shir (India’s fourth highest civilian award) for his pioneering research that will bring down the cost of rabid dog bite treatment from Rs 35,000 to Rs 350. The World Health Organization (WHO) recognized Dr Omesh Bharti ‘s work on prevention of Rabies in 2018 and recommended it as one of the least expensive therapies in the world. I am thankful to the government. The recognition will certainly encourage the researchers in medicine field to work on low cost lifesaving treatment in the interest of the poor patients. 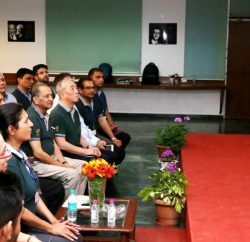 Dr Bharti informs that he carried out his research work at the Intra Dermal Anti-Rabies Clinic and Research Centre of the Deen Dayal Upadhyay Hospital in Shimla in collaboration with WHO-accredited rabies research centre and the National Institute of Mental Health and Neurosciences (NIMHANS) in Bengaluru. According to the previous WHO guidelines, a dog or monkey bite was treated with intradermal vaccine along with rabies immunoglobulins (calculated as per the patient’s body weight) that was injected in the wound and the muscle of the victim. Recently, WHO revised its guidelines on rabies prophylaxis to inject rabies immunoglobulins only in the wound, which makes Bharti’s research relevant, and makes the whole process very economical. Bharti believes, omitting rabies immunoglobulins administration in the muscles would drastically reduce the cost of treatment and help save a lot of lives globally.